If you've ever thought about becoming a Social Media Pro then this is the show for you. 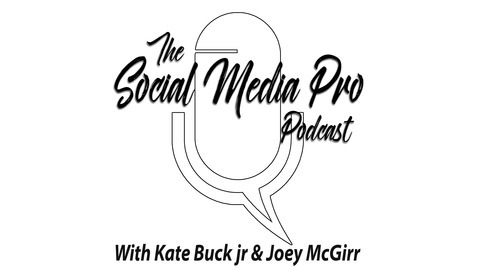 Social Media Fly Girl, Kate Buck Jr, and Social Media Why Guy, Joey McGirr, walk you through the latest practices in managing your social media business - like a pro. 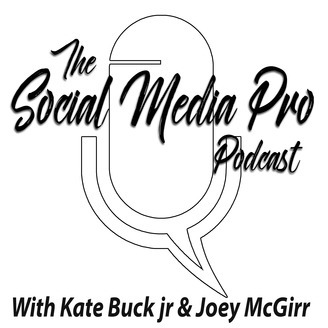 In each episode, Joey 'interviews' Kate on subjects interesting to existing social media managers, and those interested in becoming a social media managing professional.